With "Sloth Facts" you can know about these beautiful little creatures but feel lazy? 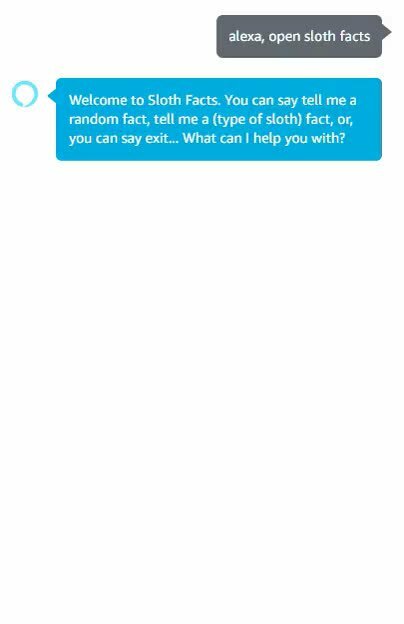 Enable lazy facts and ask away! It also has data on terrestrial sloths of three fingers, two fingers and giants. Join this, it seems fun!